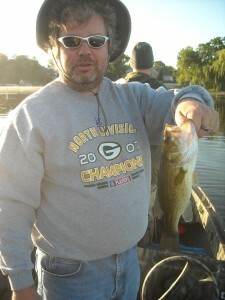 Northerns caught on green/yellow top water. 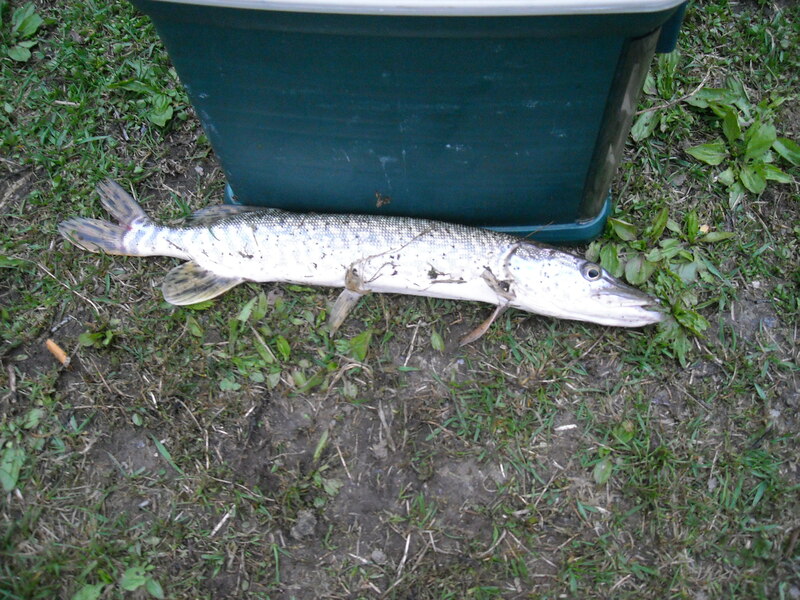 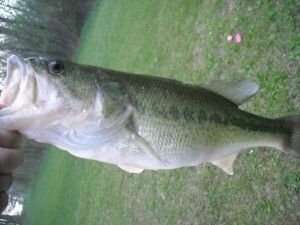 Both fish were about the same size as other fish that I have caught there, so I did not take any pictures. 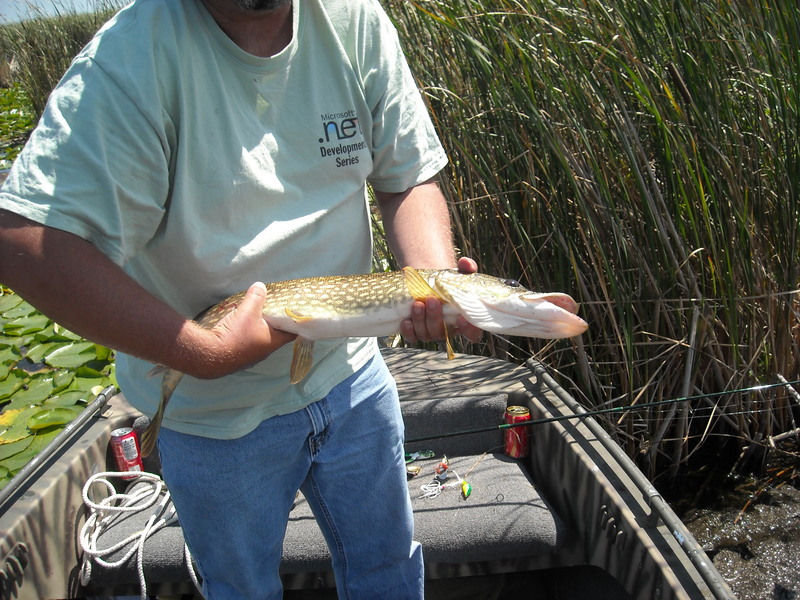 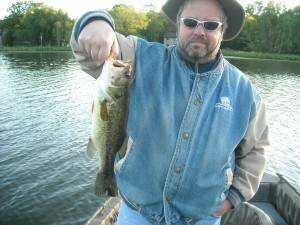 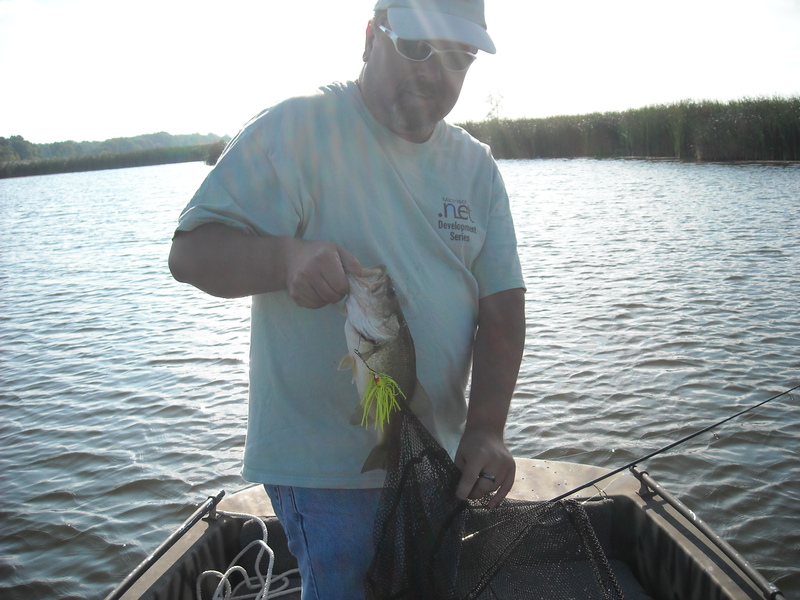 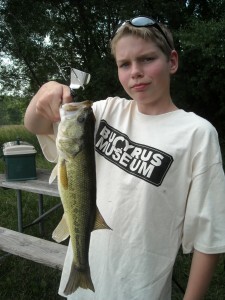 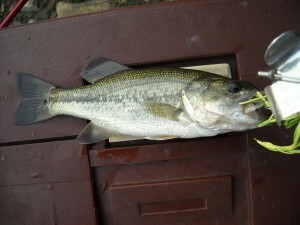 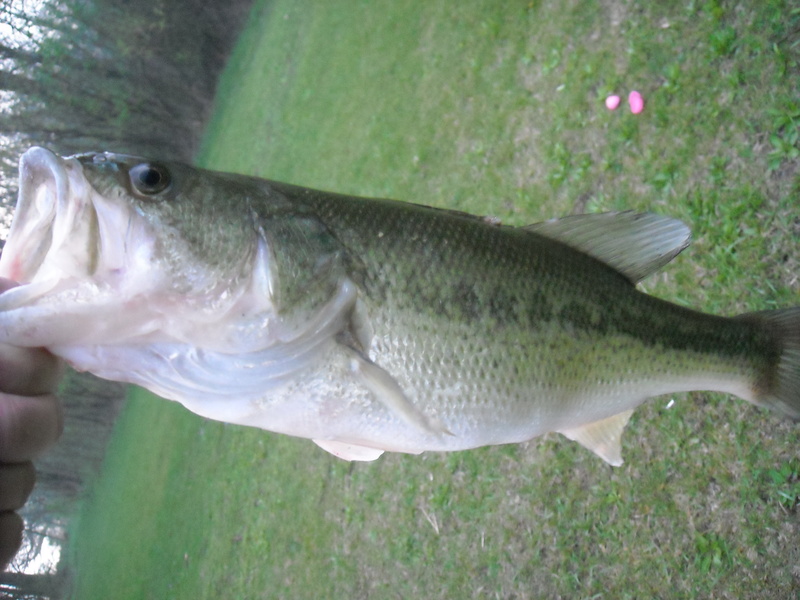 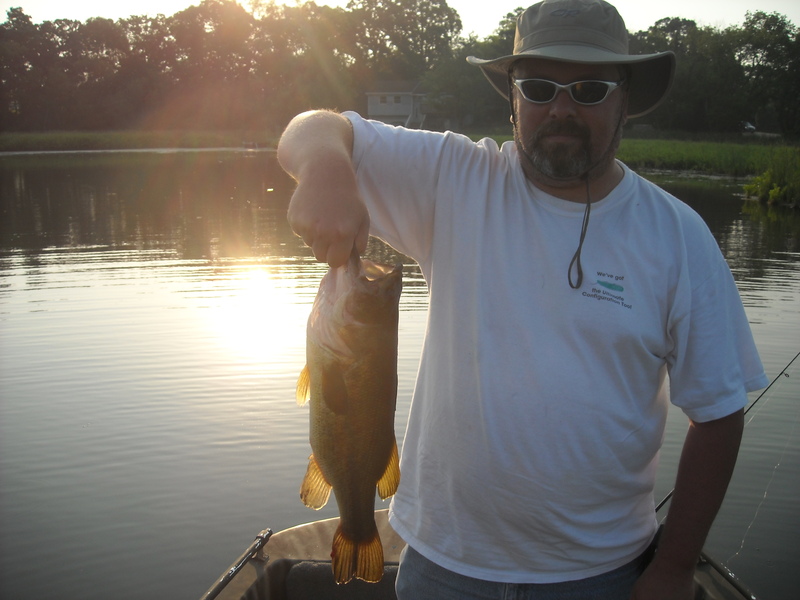 4 Northerns (largest 27 inches) and 2 Large Mouth bass all on yellow top water spinner. 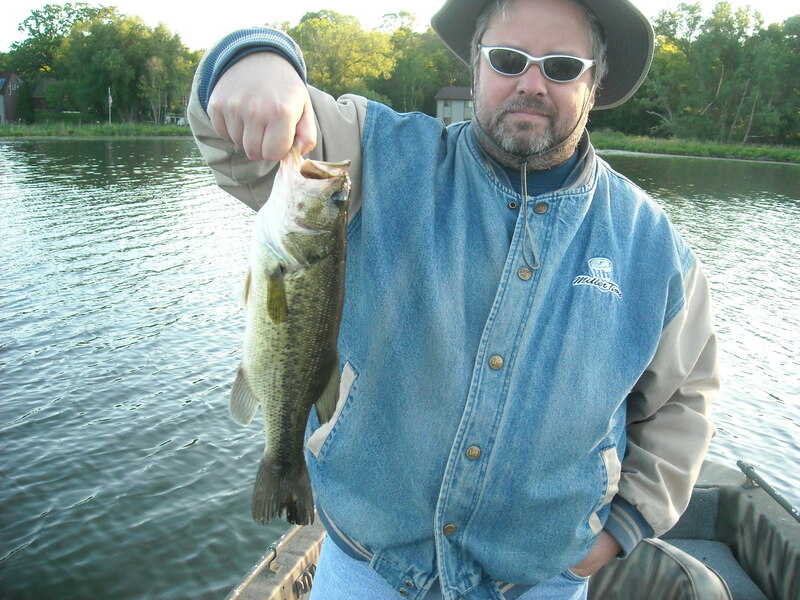 Locations on the map are approximate.